The Aroostook County training center that is sending six athletes to the Olympics must raise $550,000 in three months. Even as it continues to produce Olympic athletes, the Maine Winter Sports Center in Aroostook County faces an uncertain future. The Libra Foundation, which has provided the primary financial support for the center and its world-class facilities in Fort Kent and Presque Isle, will end the funding after April 30. The foundation, which provided nearly $1.4 million of the center’s $1.7 million in revenue last year, will move on and look to other projects, said Libra’s president and CEO. Maine connection: From Stockholm, 2006 graduate of Caribou High School; trains at Maine Winter Sports Center. Maine connection: Trains at Maine Winter Sports Center; mom lives in Brunswick. The news came just days before the opening of the Winter Olympics in Sochi, Russia, which will include six competitors who trained at the Maine Winter Sports Center: one cross country skier and five biathletes, including the first Maine native to go through the program, Russell Currier of Stockholm. Another has been named to the U.S. Paralympic team. Shepard is now beginning a fundraising campaign that he hopes will bring in $550,000 over the next three months to ensure that the center can operate next year. That would also give him time to come up with a long-range financial plan. “I’m talking to anyone who will listen,” Shepard said. Craig Denekas, president and CEO of the Libra Foundation, said it was simply time to move on. He said the Portland-based foundation, formed by the late philanthropist Elizabeth Noyce, had distributed $33 million to $34 million to the Nordic and alpine operations at the sports center since it opened in 1999. The foundation typically helps start nonprofits and continues funding them until they can stand on their own. Last summer, it ended its funding for the sports center’s two alpine ski areas, Black Mountain in Rumford and Bigrock Mountain in Mars Hill, after making multimillion-dollar investments in each. 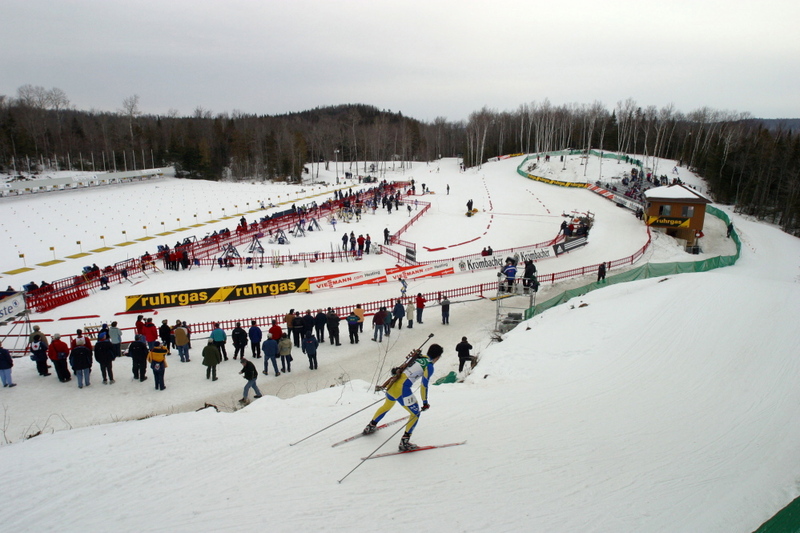 At the two facilities in Aroostook County, the center has produced 13 Olympic athletes over the years, hosted World Cups and world championships – the Nordic Heritage Ski Center in Presque Isle will host the world junior biathlon championships Feb. 28 to March 8 – and made a big impact across the state with its Healthy Hometowns program. Denekas said there’s nothing negative about the center or the way it operates. “I think the project has hit foursquare on all of its objectives,” he said, including training of elite athletes, economic development and anti-obesity programs. Denekas said he believes that businesses will support what Max Cobb, president of the U.S. Biathlon Association, calls “the best-developed biathlon site in the USA.” Already, L.L. Bean and Emera Maine – the company formed Jan. 1 by the merger of Bangor Hydro Electric and Maine Public Services – have joined as corporate sponsors. 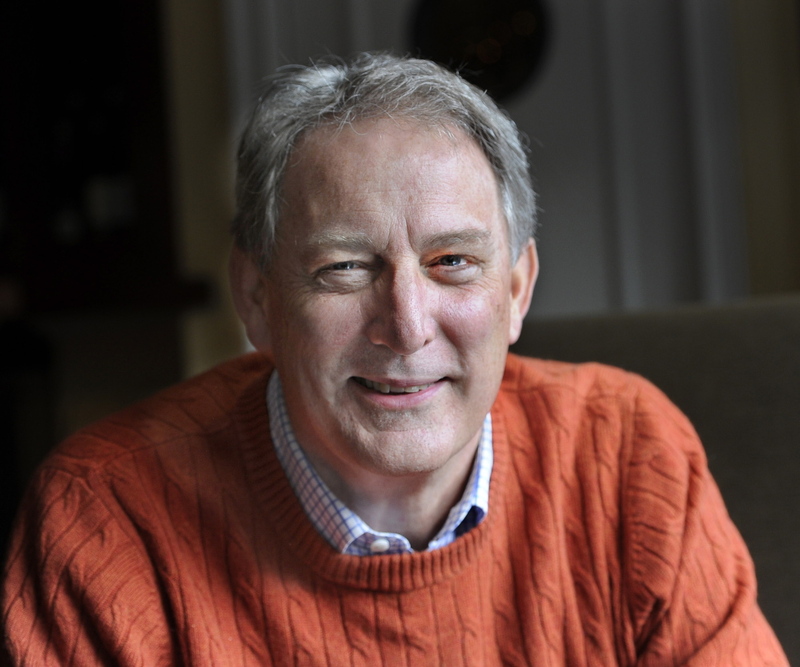 Denekas said the Libra Foundation’s new projects include a literacy program called Raising Readers and several projects at Pineland Farms in New Gloucester. Replacing the foundation’s funding will be a difficult task for Shepard. He noted that the funding had decreased in recent years, but it still accounted for at least 80 percent – sometimes 90 percent – of the center’s budget. “We would not exist without the remarkable support of the Libra Foundation for the last 15 years,” he said. n The Healthy Hometowns program, in which families lease equipment for the season, be it skis or mountain bikes, for small fees. n The Youth Development program, which costs $2,500 to cover travel, race fees and uniforms for this year’s 30 or so participants. n The Olympic Development program, which has three current members – biathletes Currier and Annalies Cook and cross country skier Kris Freeman – in Sochi. A fourth, Omar Bermejo, will be in the Paralympics. The Healthy Hometowns program has as much impact as Currier making the Olympics, said Shepard, providing recreational opportunities to about 150 communities in Maine. Denekas offered a couple of options that would secure funding for the sports center. 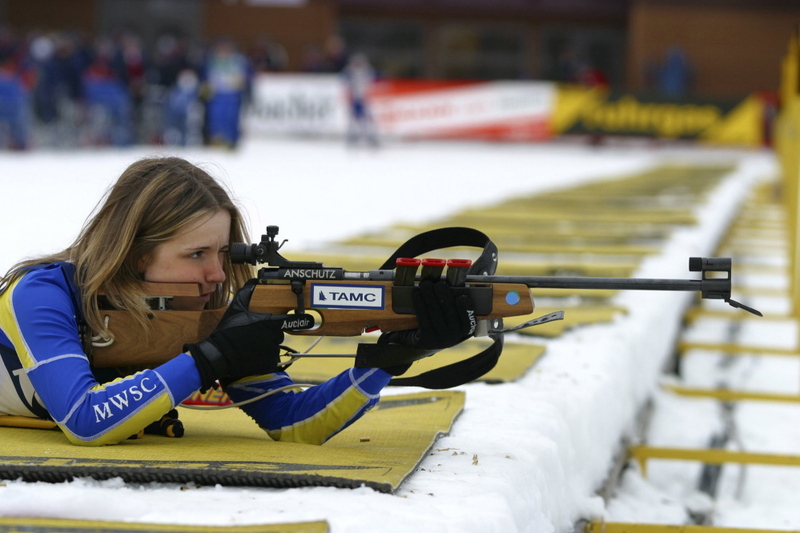 The first would include a merger with U.S. Biathlon, which benefits directly from its development programs. Otherwise, he suggested that the training sites become separate from the training programs, and that the towns of Fort Kent and Presque Isle take over management of the sites. Should that happen, he said, the Libra Foundation would likely remain involved. “We would provide some transition help for a couple of years to make sure they get on their feet and have an opportunity to continue to support the sites,” he said. CORRECTION: This story was updated at 11:28 p.m. on Tuesday, Feb. 4 to correct the spelling of Elizabeth Noyce’s last name.